It's an exciting time of the year for many young people around the country. They'll soon be packing up their room and heading to university halls, where they'll be known for the rest of the year as 'freshers'. It's been 5 years to this week that I headed off to study Criminology in a city far away from my hometown of Nottingham. Being in a city that was unfamiliar, it was important that my room was 'homely' and comforting to be in. It can be hard decorating your student room when there are limited changes and alterations that you can make to it. But, thankfully, Tiger has so many budget-friendly, gorgeous homeware items that can spruce up your university room. Okay, so let's take it back to the basics. 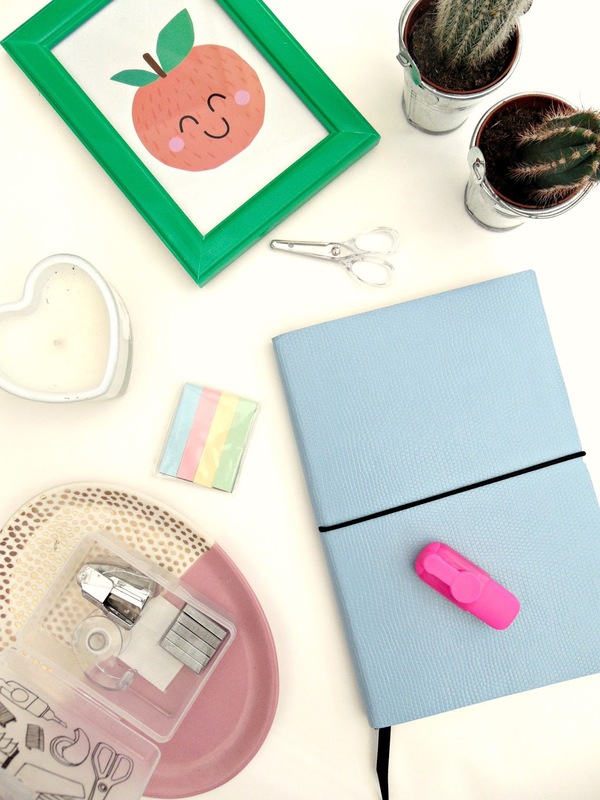 Before you start thinking about your room, it's time to think about stationery, lectures and note-taking. Tiger has a whole range of pretty stationery to fit your every need. A notebook is a good place to start and this Blue Snake Look A5 Notepad (£2.00) is pretty perfect for all your university needs. It's sleek. elegant and a great size to pop into your university bag. For your desk essentials, Tiger has an Office Set (£2.00), with small versions of all the stationery you might need. It's handy and takes up very little space on your desk or in your luggage and it includes sticky labels! Sticky labels are like gold at university, so you better stock up and stock up quick! If there's one university room essential that I couldn't live without, it's some fairy lights. I must have had around three pairs of lights around my dorm room. It can completely and instantly transform your room, helping it feel cosy and more homely with little effort. The Light Chain (£6) will certainly brighten your room up and they can easily be hung around the frame of your bed, draped on your shelves or around your pin board. If there's one item I would recommend bringing with you, it's some fairy lights! 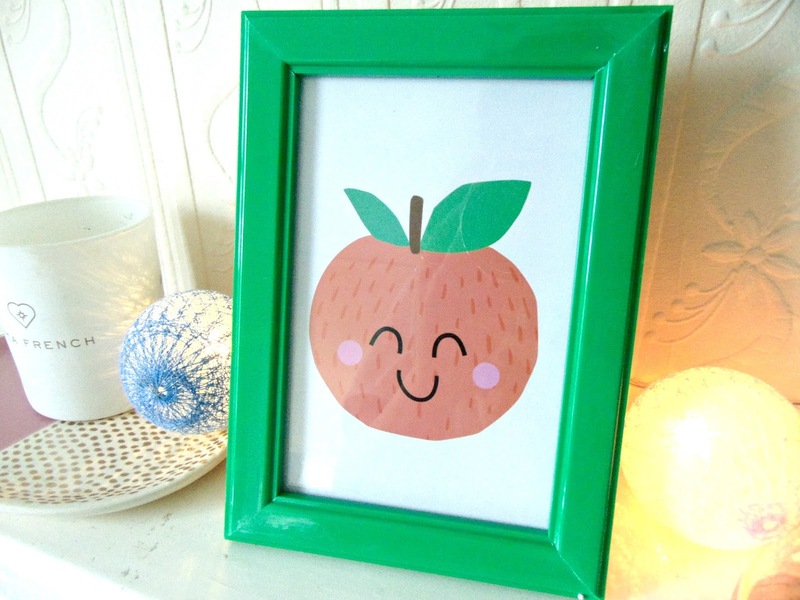 You'll also want to decorate your room to fit your personality, therefore why not add a few frames like the Fruit Photo Frame (£2) or the Strawberry Wall Clock (£4.00), both fromTiger to help decorate your room. When you're moving cities, it's so important to bring things from home to help you settle in. Photographs are one of the first things I put up in my room. I printed out lots of them to hang or put in frames around my room and they can really help you settle. I love buying bedding, I probably buy too much, but when you move into a student room, investing in some fresh bedding that matches your personality can make bedtime look so inviting. It's a known fact that university rooms don't have that much storage. Be prepared to bring wicker baskets for your beauty bits or stationery. Don't over pack! Like I mentioned, you might not have that much table top space, so don't bring too many decorations with you or you might not have space for them all. Also, check what the room and kitchen already have, so you don't bring unnecessary items. Posters or prints would be a great way to cover up drab university walls, however, remember to bring plenty of blue tack as you won't be able to make holes in your walls with nails! however, all views are honest and my own.